Whitney Cunningham | Where are the models of ANTM now? Whitney Cunningham was a contestant during Cycle 8 of ANTM. 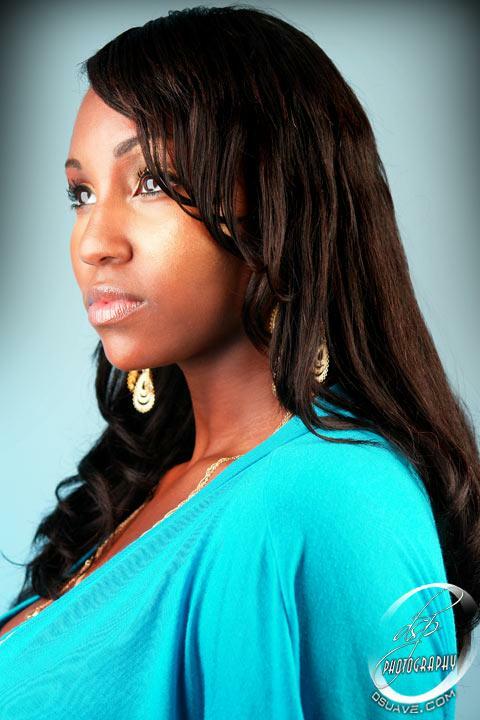 Whitney is an aspiring model and actress from West Palm Beach, Florida. Before she joined the eighth season of America’s Next Top Model, Whitney was a student and a basketball player at Dartmouth College. She had originally tried out for the show’s seventh season, but failed to make it to the semifinals. Thereafter, she decided to build her modeling career on her own and proceeded to work with various photographers in order to create her portfolio. Just before she was to return to school, the modeling show contacted her and asked her to audition for Cycle 8, where she successfully made it all the way to the finals. During her brief participation in the eighth season of America’s Next Top Model, Whitney had been placed in the bottom three times before her elimination on week 6. Whitney expressed her disbelief regarding her ultimate status in the competition because she felt that she had done well with her photo shoot with Cycle 1 finalist Shannon Stewart. Her shock was also brought about by the compliments she received from Jay Manuel during the actual photo shoot (their conversation was edited out of the particular episode). After ANTM, Whitney went back to Dartmouth College where she graduated with a bachelor of arts degree in June of 2007. She has since moved to New York City, signed with CESD Modeling Agency, and has been featured as a face of plus-sized fashion designer Ashley Stewart. She is also preparing to hit the road this upcoming school year for a motivational speaking college tour promoting positive body image and encouraging women to embrace themselves. Only one look on her face the whole season. Should have been knocked out earlier. Stop hatin, she was great-in! She has a beautiful face, but just wasn’t confident enough. Her body was beautiful during the show, but in the last pictures she is just too fat. Whitney Cunningham has recently been featured in an exclusive video interview with YMNation.com, which has the lastest in everything young mogul, business, news, gossip, and celebrity news! Hit the Link http://ymnation.com/?p=1308. She’s beautiful. But now she has a top position with Bad Boy. Proud of her. She had the opportunity to finish school, continue middling, then go right back and put her Ivy League degree to work. I Love evrey ” of her being space, she rocks. i loved whitney in cycle 8 and i still love her. she is a beautiful young woman and i hope she is doing great in her career. she desires it. go whitney. Beautiful girl. Happy for her, but she is not a model.